126-A, Lane No. 6, Ravindrapuri Colony, Bhelupur, Varanasi (U.P. ), India. Cresent Villa, apart from being a budgeted hotel with various Deluxe, Super Deluxe suites, is known for its superlative services. 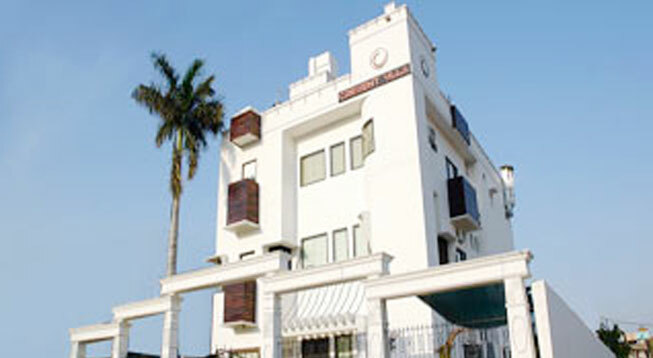 The hotel comprises air conditioned rooms with various other facilities. The hotel was fascinatingly constructed in 2009. 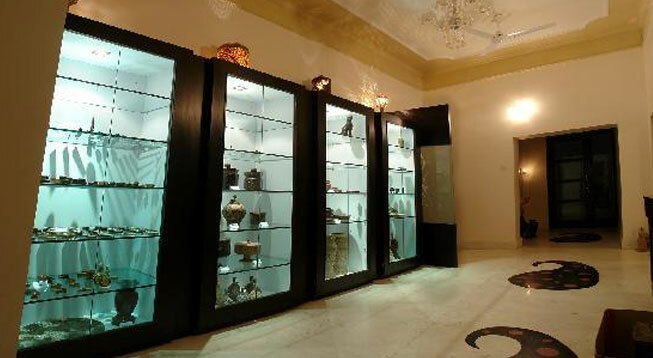 The property is a perfect amalgamation of cultural ambience with state of the art luxury which is exhibited through its architecture as well as well furnished rooms. The splendid surrounding of the hotel is what mesmerizes the guests the most apart from its superlative services. 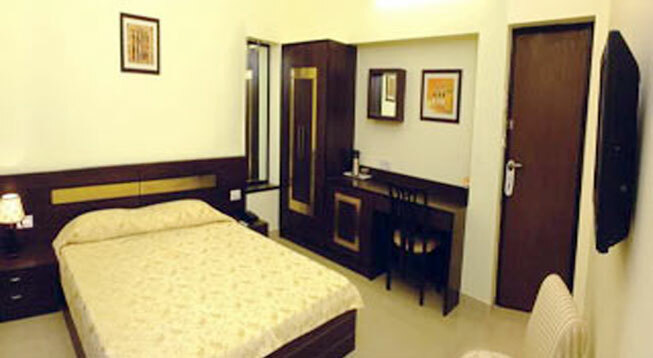 Every room is equipped with amenities like LCD TV, telephone, 24/7 water supply, room service etc. Free internet access, parking facility, Laundry, multi-cuisine restaurant, Gym and cab service are other facilities provided by the hotel. Not just attractions even the prime transportation spots are nearby this hotel. The hotel is situated such that the major railway station, bus station, airport and other related places are not more than 20 kms from it. The bus station is about 4 km from the hotel where as the airport is about 20kms and the Railway Station is located at a distance of 4 kms. The property is well connected to other prime regions of the state.